Right now you can only watch Aereo, the Web TV service the TV networks hate, if you live in New York City. That expansion will be funded by a $38 million B round that the company is also announcing. It’s an inside round, led again by Barry Diller’s IAC, along with previous investor Highland Capital Partners. Other early backers, including FirstMark Capital and First Round Capital, are also back. The company has raised $63 million to date. Aereo grabs over-the-air TV signals and routes them to users over the Internet, so they can watch broadcast TV whenever and wherever they want, via devices like PCs, iPads and Roku boxes. It doesn’t pay for access to the broadcasters’ programming, but it is spending plenty of money on a court fight over that issue. It will also have to spend a chunk of change for each new city it opens in, both for marketing and to build out an array of tiny antennas it uses to pull down the TV signals. 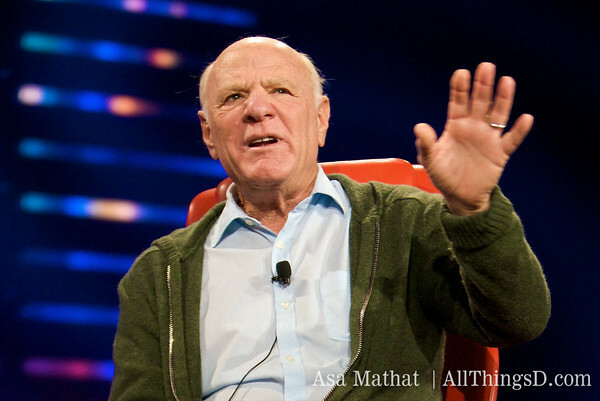 Aereo’s expansion won’t change its operating plan, which means that it will only let users watch “in-market” TV. That is: If you live in New York City, you won’t be able to use Aereo to watch a Bears game airing on a Chicago station. Speaking of which — here’s the Aereo expansion list, which includes Chicago and 21 other cities. Assuming, of course, that the courts don’t shut the company down before they get a chance to get going: Boston, Miami, Austin, Atlanta, Chicago, Dallas, Houston, Washington, D.C., Baltimore, Detroit, Denver, Minneapolis, Philadelphia, Pittsburgh, Tampa, Cleveland, Kansas City, Raleigh-Durham, Salt Lake City, Birmingham, Providence, and Madison, Wis.